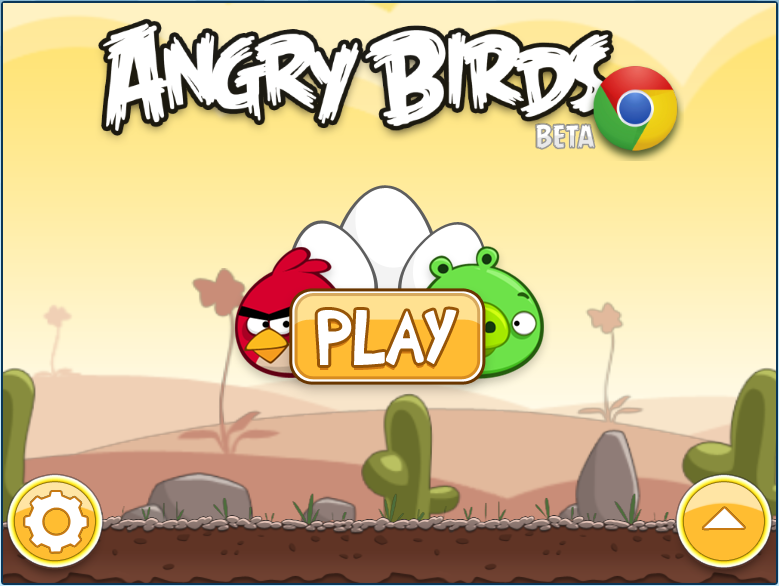 Now you can play Angry Birds in your favorite browser and if you love Chrome then you can even download Angry Birds Application. 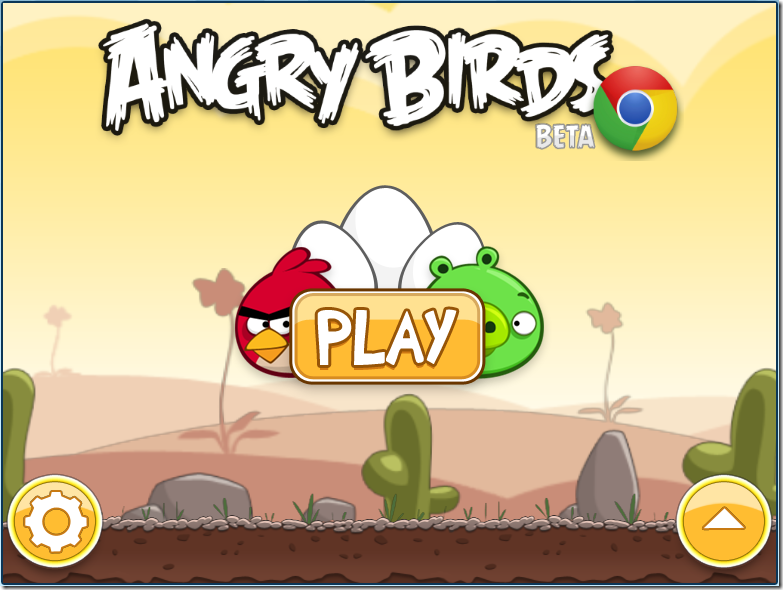 You can simply type http://chrome.angrybirds.com/ in your favorite browsers and start enjoying the game. The Game comes in Standard and HD version so that you can play it according to your likes. So what are you waiting for. Just hit the URL and have fun!